Tell Congress to SAY NO to Mandatory Shared Custody Bills! A new must read article from the Child Welfare Monitor that should be shared. The truth about false allegations of “parental alienation” which lead to “Reunification Programs” and how abusers are using it in family court to hurt their children and their protective parent. Be sure to follow CRWS Facebook page to learn more about Child Reunification Workshop Scams and the children they harm. Are you or someone you know a victim of a Child Reunification Scam? If so, you are not alone, please contact LLG Tactical Coaching Here. Are you or someone you love a victim of Family Bridges “reunification workshop”? If so join the class action against people reunification workshop scams. Click HERE to learn more! 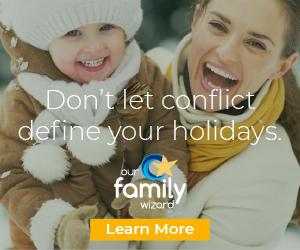 If you are facing a contested custody battle with a cluster b disordred parent you are probably feeling frustrated, confused, and emotionally exhausted? Does it seem like no one understands what type of person you are dealing with? We understand what you are dealing with. You are not alone, and it’s time to fight back! LLG.Tactical.Coaching we will help you prepare, tactically for your contested custody case against a Cluster B personality disordered parent. Click on any of the buttons below to learn more about our Strategic Services and Tactical Toolbox. *LLG.Tactical.Coaching is not intended to be legal or mental health advice and should not be misinterpreted as such. Tagged Child Abuse, Child Welfare Monitor, Cluster B Personality Disorder, False Allegations of Alienation, Family Court, Parental Alienation, reunification, reunification scams, Reveal, Take Action! Starting Over Made Simple. Get $20 for Signing Up! 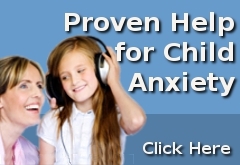 Is your child experiencing anxiety and panic? Sign up for free daily texts for inspiration, motivation, and happiness! LLG.Tactical.Coaching is not an attorney, nor a mental health provider and cannot advise or give legal advice nor, advise on mental health issues. Please use the contact tab for Questions, Concerns or Inquires. We value your feedback and look forward to hearing from you. Writing and sharing your story gives all kids a voice. Besides that it is one of the best ways to heal. 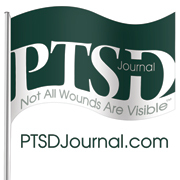 We are always accepting submissions to publish to our blog. Email your story with the subject “My Story” HERE.